Onsite picture taking – you’ll never take a bad pic with FooteWork’s innovative “Mirror-Mirror” process, allowing you to see your pic as it is taken! 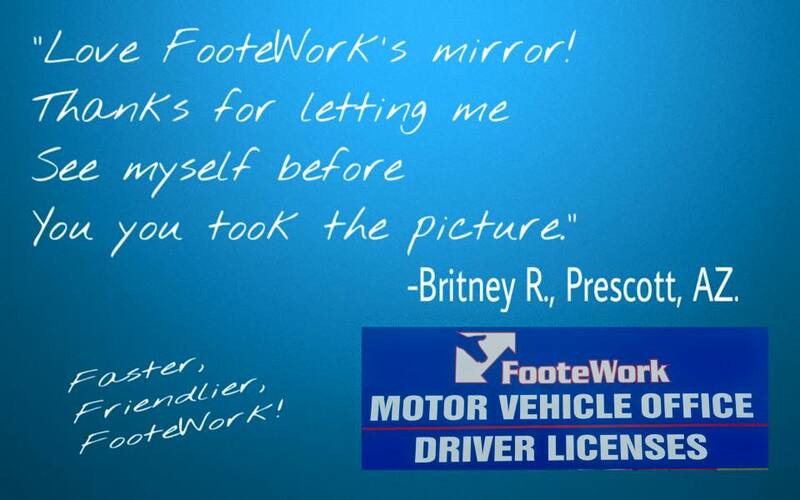 Contact FooteWork Auto License and Title of Prescott to schedule your written or driving test today! 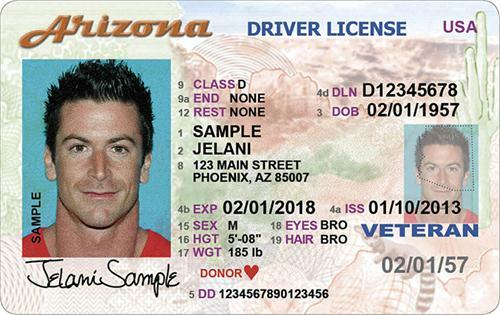 If you fill out ADOT’s Driver License Application, and bring in the completed form to our offices, we can save you quite a bit of time acquiring your new driver license. 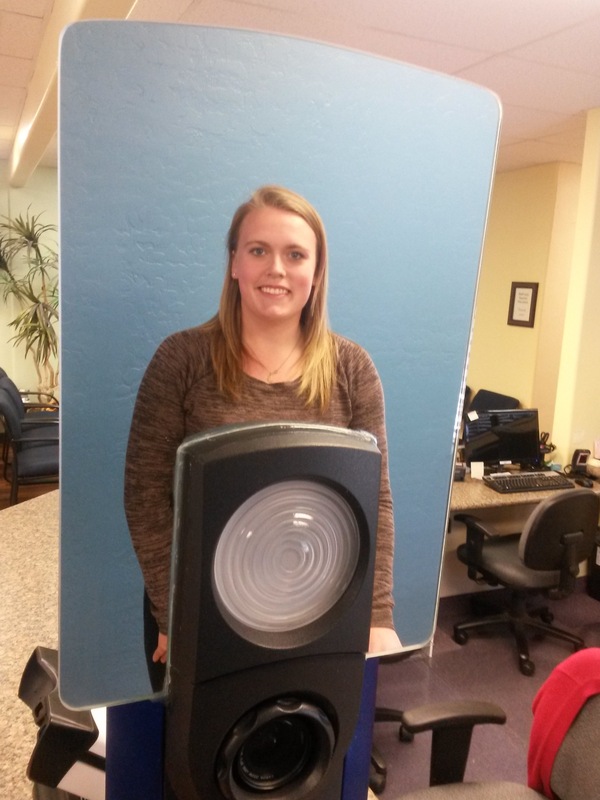 Otherwise, we will be happy to help you fill out your driver license application in the comfort of our offices. 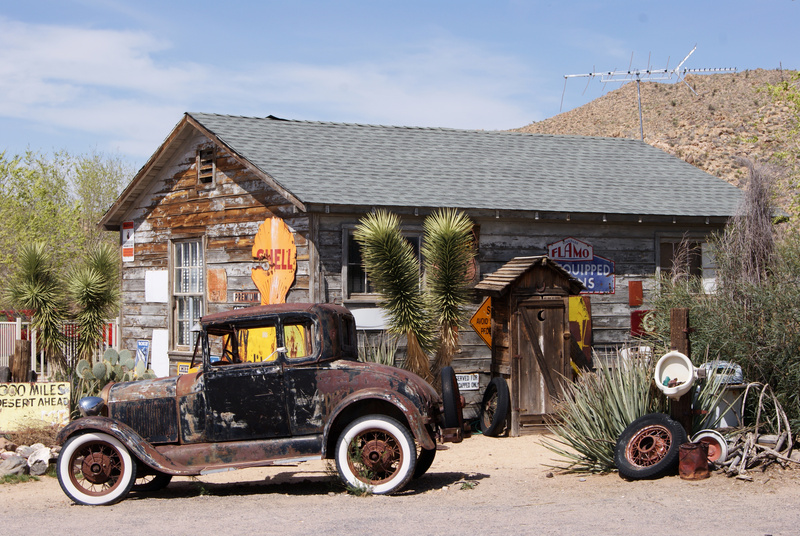 Below are Arizona Department of Transportation (ADOT) forms to assist you with obtaining your Arizona Driver License! FooteWork has developed the exclusive “Mirror-Mirror” photo system allowing you to see yourself before the photo is taken and uploaded to ADOT’s database. Who is the fairest of them all??!! The “Mirror” photo system at FooteWork! Always a great picture for your new Driver License or I.D. Must pass vision, written, driving tests.  See Practice Tests below! 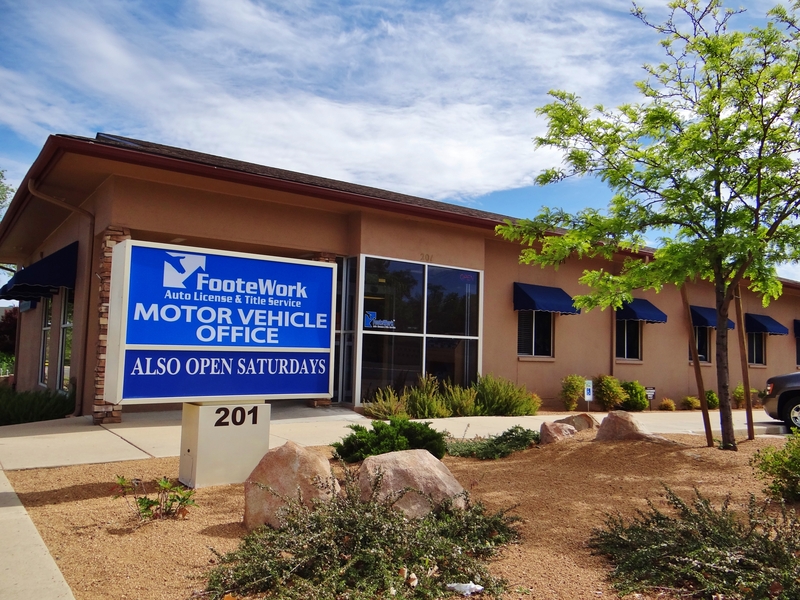 << Back to all of FooteWork’s Arizona Motor Vehicle MVD services.